Üsküdar University attended the 8. European Academy of Forensic Science Conference at the helm of Prof. Sevil Atasoy. Dr Faculty Member Kaan Yılancıoğlu’s presentation attracted great attention in the conference where forensic sciences, ballistic training, cross-examination of the fear of crime application in Turkey was discussed. Session moderator Prof. Eric Baccino assured a collaboration proposal between Montpellier University and Üsküdar University. 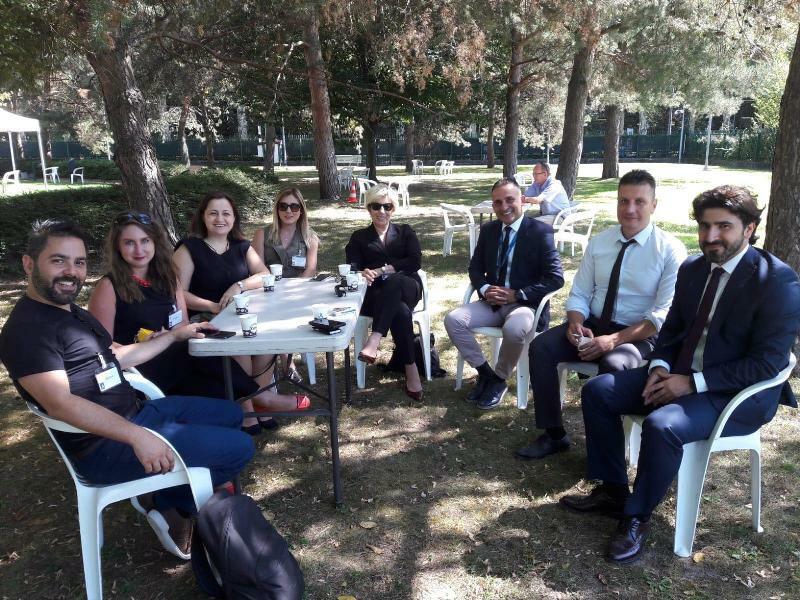 A group of eight people from Üsküdar University Institute of Addiction and Forensic Sciences, Faculty of Engineering & Natural Sciences and Autopsy Assistantship, as well as graduate students, attended the 8. European Academy of Forensic Science Conference. 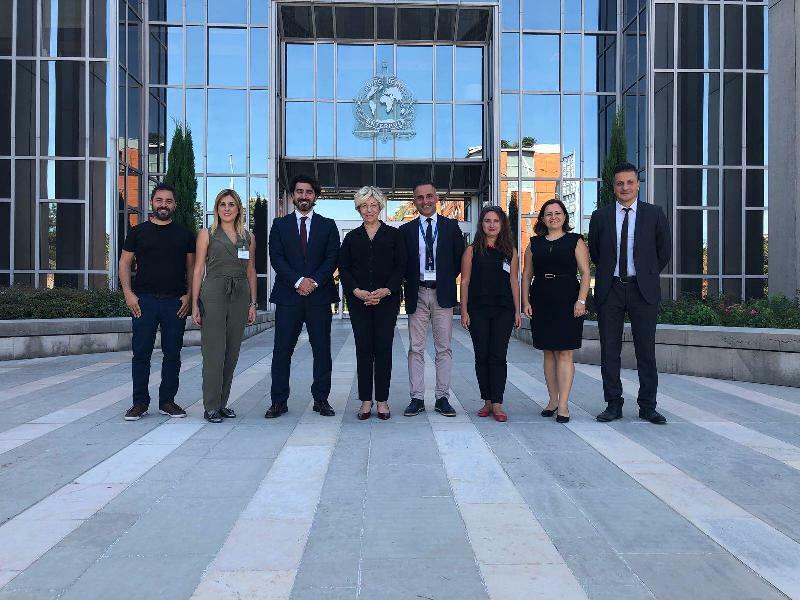 Üsküdar University participated in the event that took place in Lyon France between August 27 - 31, 2018 by conducting presentations. The congress is organized once in every three years by ENFSI – European Network of Forensic Science Institutes. About two thousand delegates attended the conference that was held in Turkey in 2003. Dr Faculty Member Kaan Yılancıoğlu’s presentation about the experimental findings related to robotic drawing with DNA analysis attracted great attention in the conference where forensic sciences, ballistic training, cross-examination of the fear of crime application in Turkey. Session moderator Prof. Eric Baccino assured a collaboration proposal between Montpellier University and Üsküdar University. The committee visited Interpol headquarters in Lyon after the conference at the helm of Prof. Sevil Atasoy. The committee was welcomed by the Turkish Police Chiefs in Interpol and Jose de Gracia, the Deputy Director of the Interpol Criminal Organizations Unit and received a briefing. The committee visited the Command and Coordination Center as well as Money and Valuable Document Investigations, Combating Drug Crimes, DNA Analyzes and Facial Recognition Departments within this context. 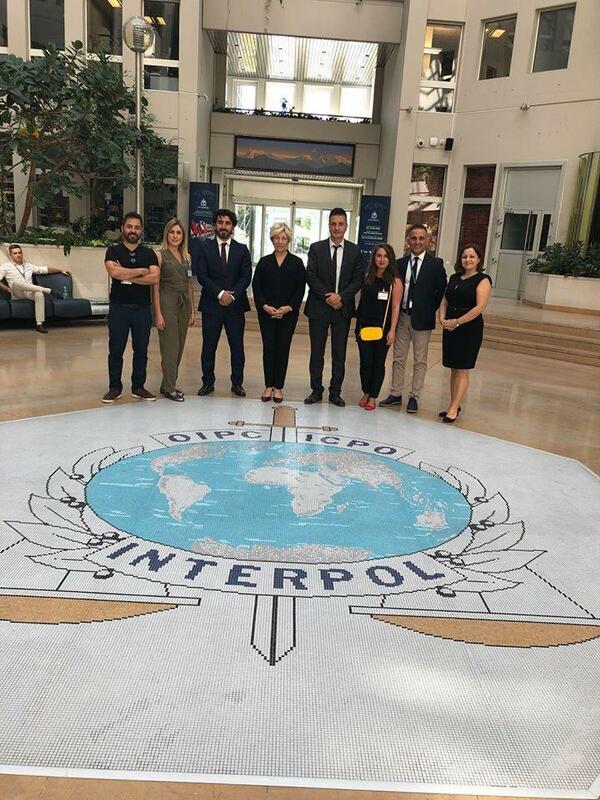 The work and internship opportunities of Üsküdar University faculty members and students in Interpol Center in Lyon and in Cybercrime Unit established in Singapore were also discussed.